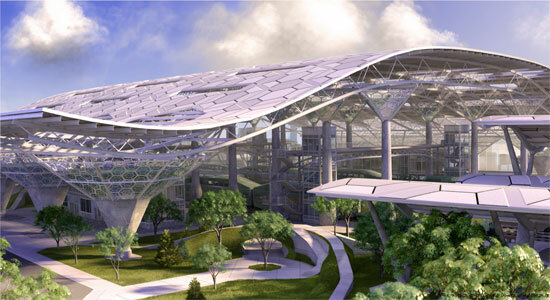 The unique Building Information Modelling (BIM) software for architect, called Autodesk Revit and its latest version of 2015 give chance to the contractors to plan the design for the edifice with its component of 3D, annotates with 2D drafting elements and access building information from its model database. 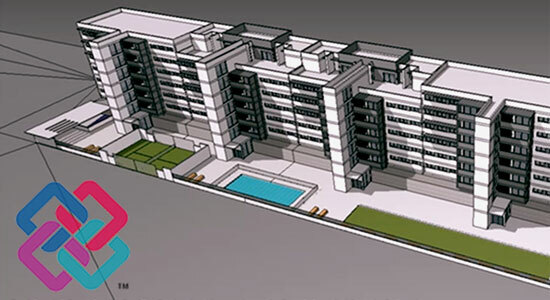 Now, there is revit 4D BIM able to plan and track various stages with different tools in building’s lifestyle. Dimension is a magic. 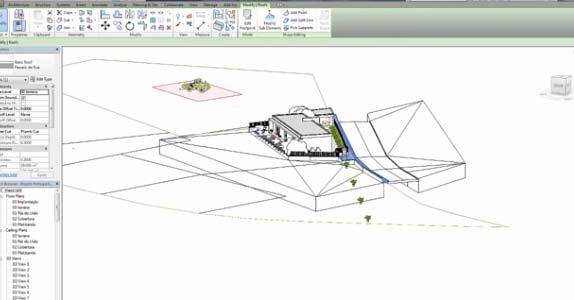 Revit has some pretty great tools for 2D detailing including parametric components, repeating components, parametric symbols, so you may want to learn how to use and create your own to fit your project needs. 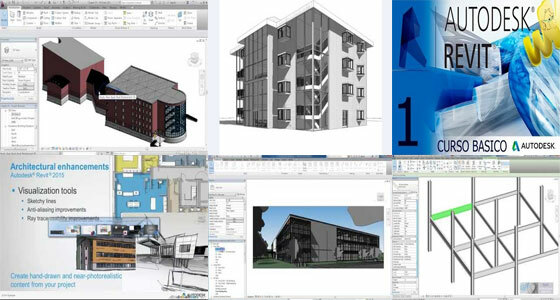 Although if you already have a comprehensive library of CAD details, you may want to import and clean them up in Revit. 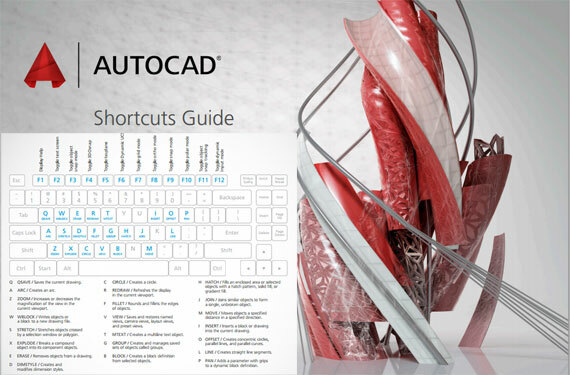 The expert suggest, changing all the layers in AutoCAD to names that appear as line types in Revit, then after importing these layers will be directly translated to the Revit Subcatergories. 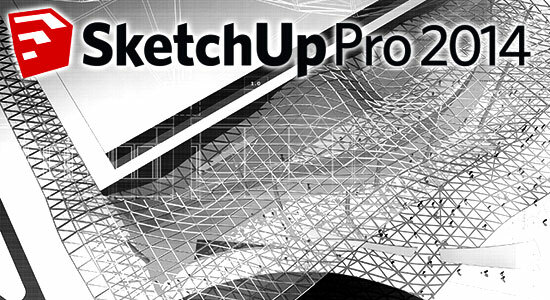 Here is, A very quick tip to help you locate 2D detail items from the standard Autodesk Revit 2015 library. 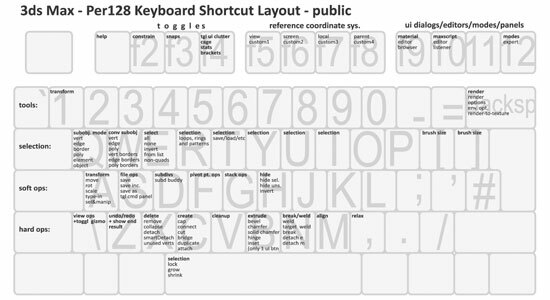 I have uploaded a 30 page PDF document that outlines each detail component and where it is located within the folder system. You can download the detail item from a hotCLICK! But this is an amazing videos that teach you about this wholeheartedly. 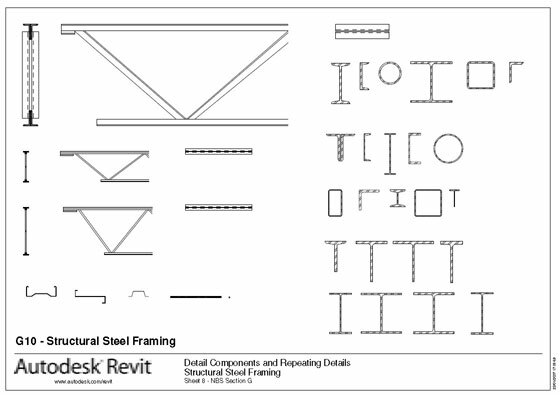 This is actually Full 2D families training: Template, label, visiblity, type, duct tag, door tag, grid symbol, level symbol, detail component, AutoCAD import, shared parameters, 3D grid. 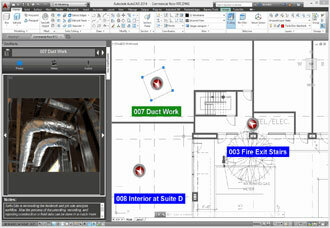 The Autodesk revit architecture has a large assortment of 2D detail component that can be used to create 2D details. 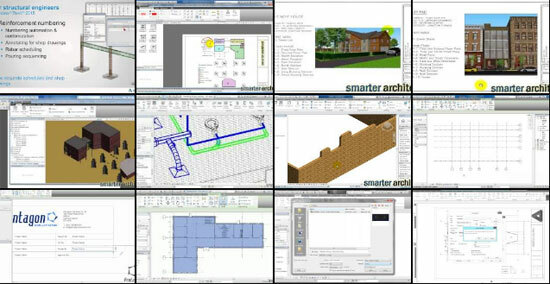 These components allow for efficient detail drafting and design. 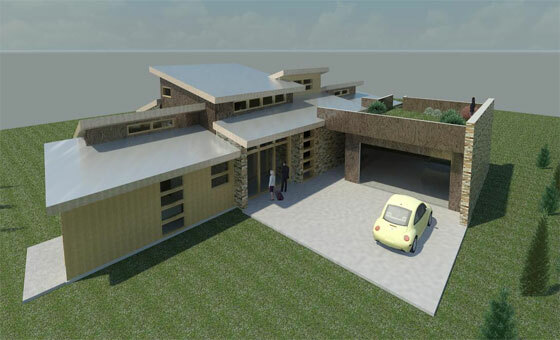 Not every detail in Revit is generated from the 3D model, the amount of modelling required in making this happend restricted by time, file size and computing power. The following is an outline. 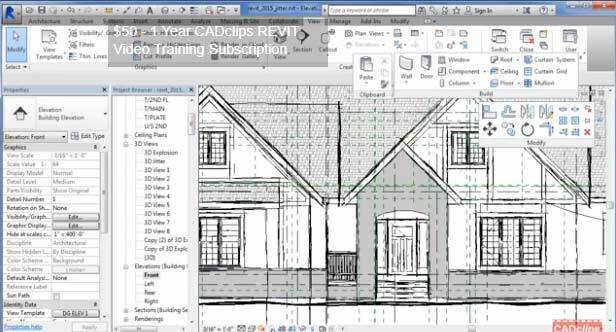 Create an drafting view via view>create>Drafting view. 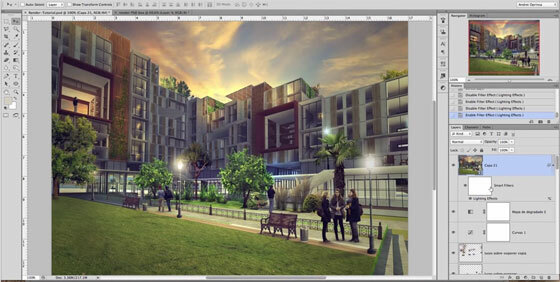 One can insert pre drawn from detail library. 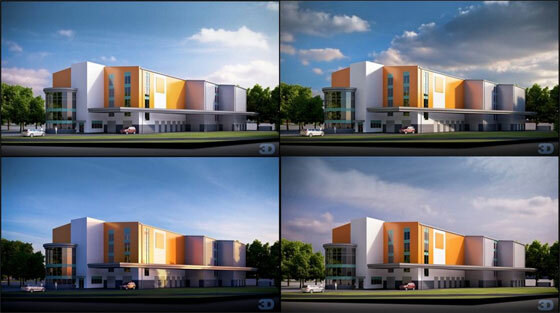 This is the animation how you can use Revit adaptive component for 2D profile.